Fire Magic Ignitor Knob (Pre-2001) for all Elite, Monarch, Regal 2, Regal 1, Custom 2, Custom 1 and Deluxe Grills with rotary spark generators. 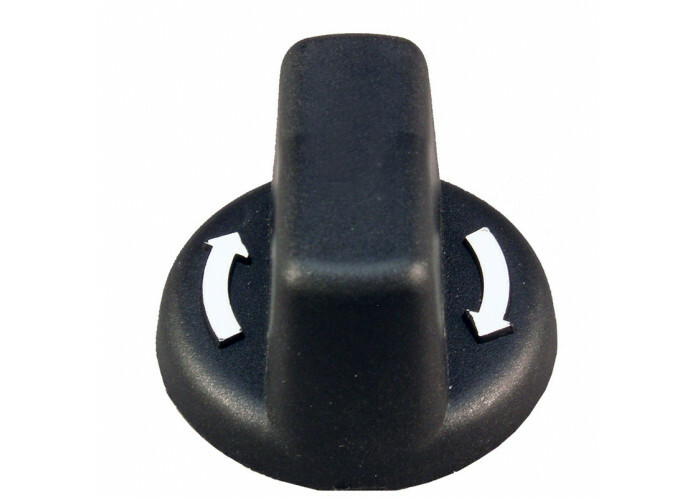 This is a replacement knob for rotary style spark generators with part numbers 3199-01 & 3199-24. Also fits drop in style side burners.